Agito626 (Vor 1 Jahr) #24086534Jesus, does it ever end with this woman?? PentaJuke (Vor 1 Monat) #53078784If they make a scale of her where shes on the throne and her crown, ugh such a beauty queen. 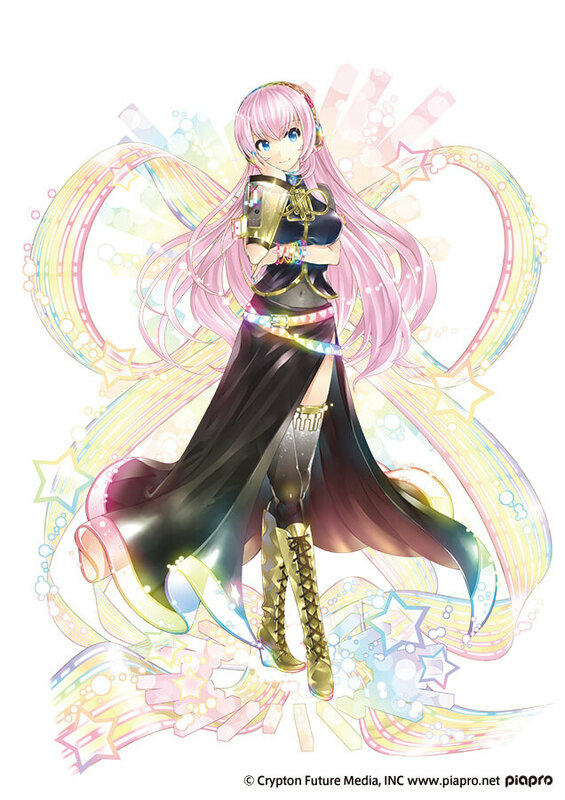 GabCM (Vor 2 Monaten) #50759700Alright I know this figure has been delayed beyond belief, but it would still be great if they made one of Megurine Luka's 10th anniversary artwork, right?